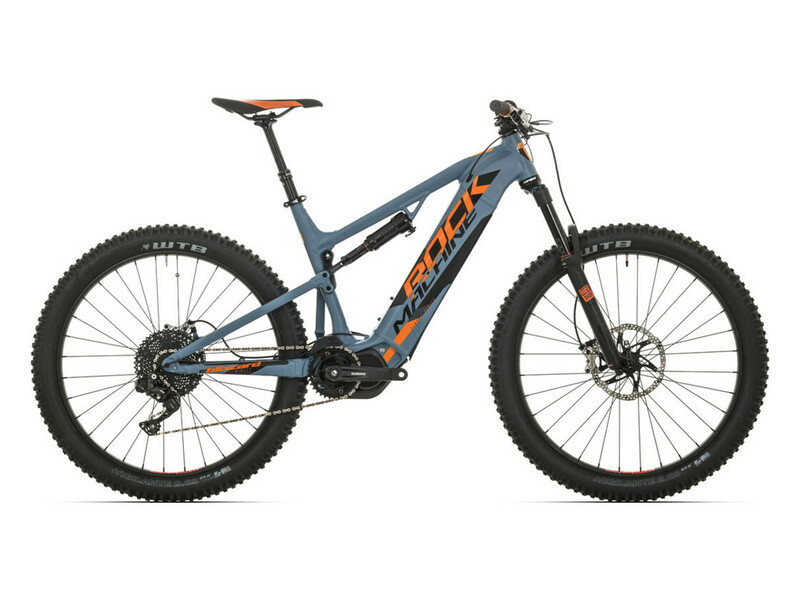 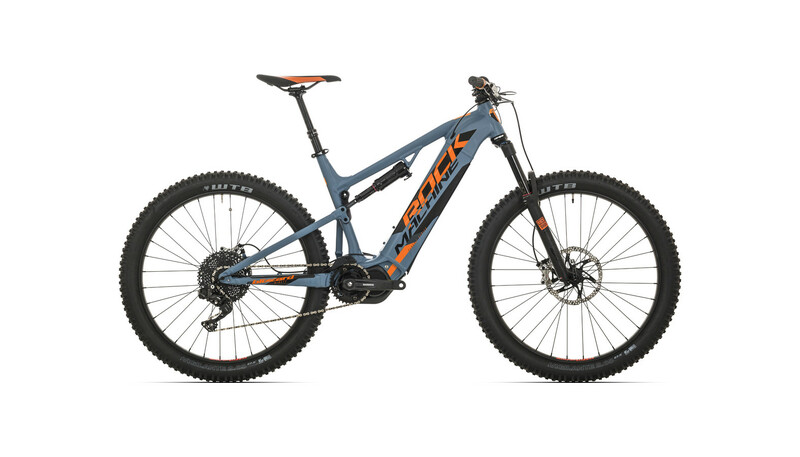 Full-suspension trail eMTB Rock Machine Blizzard INT e90 with Shimano Steps E8000 central drive system. 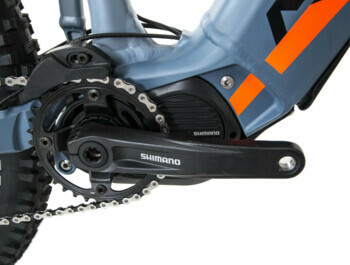 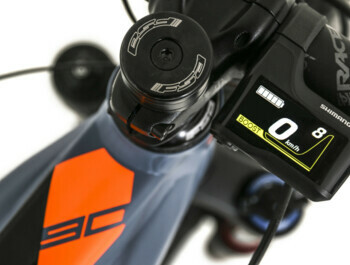 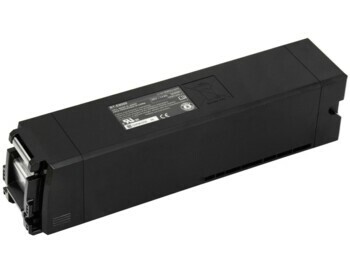 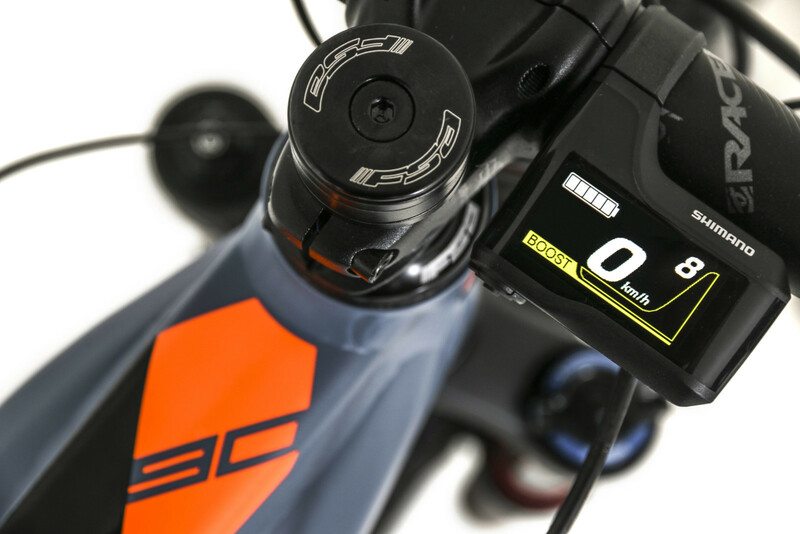 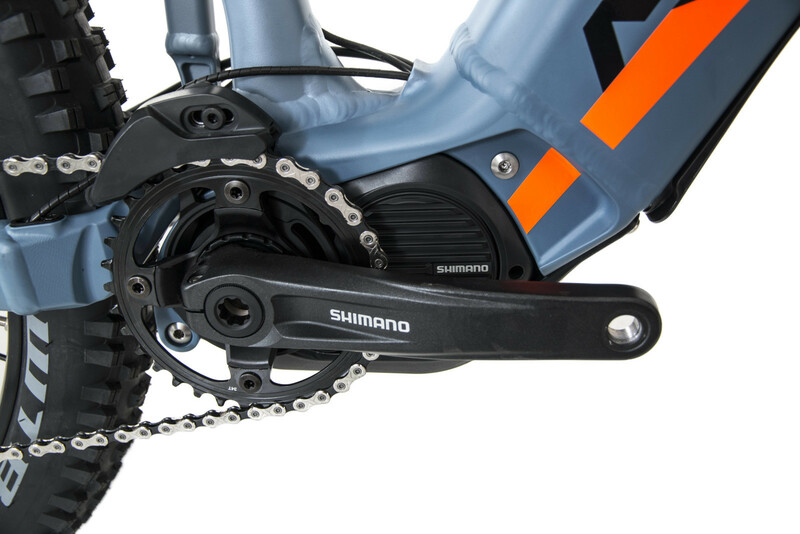 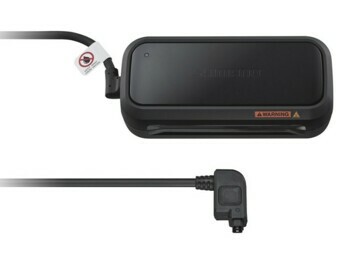 A lightweight Shimano steps E8000 with a power up to 250W and a maximum torque up to 70Nm. 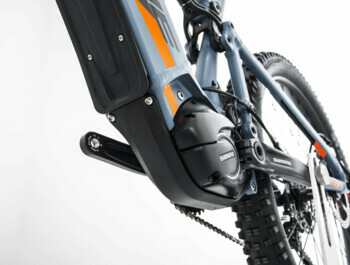 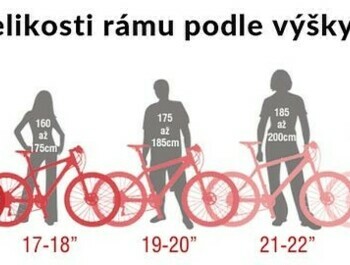 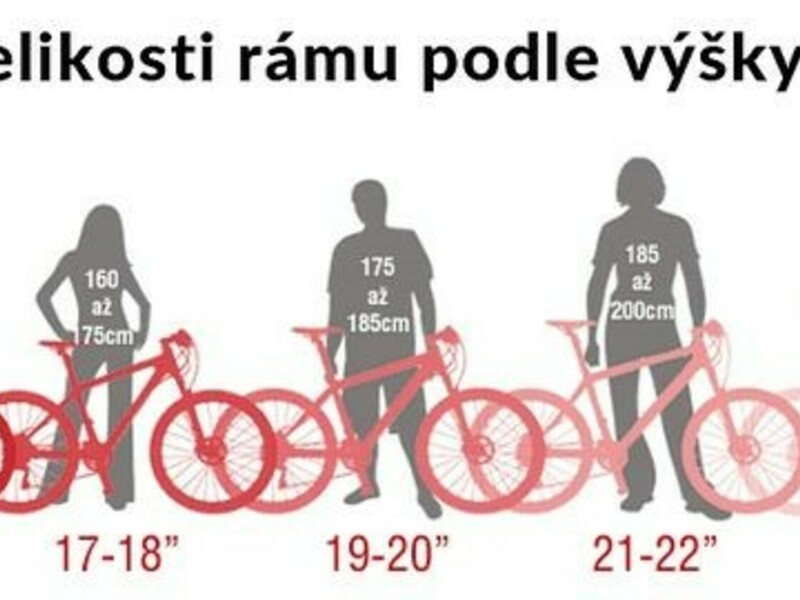 There are three assistance modes: Eco, Trail and Boost, with the last one maximum of 300% assistance.